There were 17 posts published in January 2018 (this is page 1 of 6). 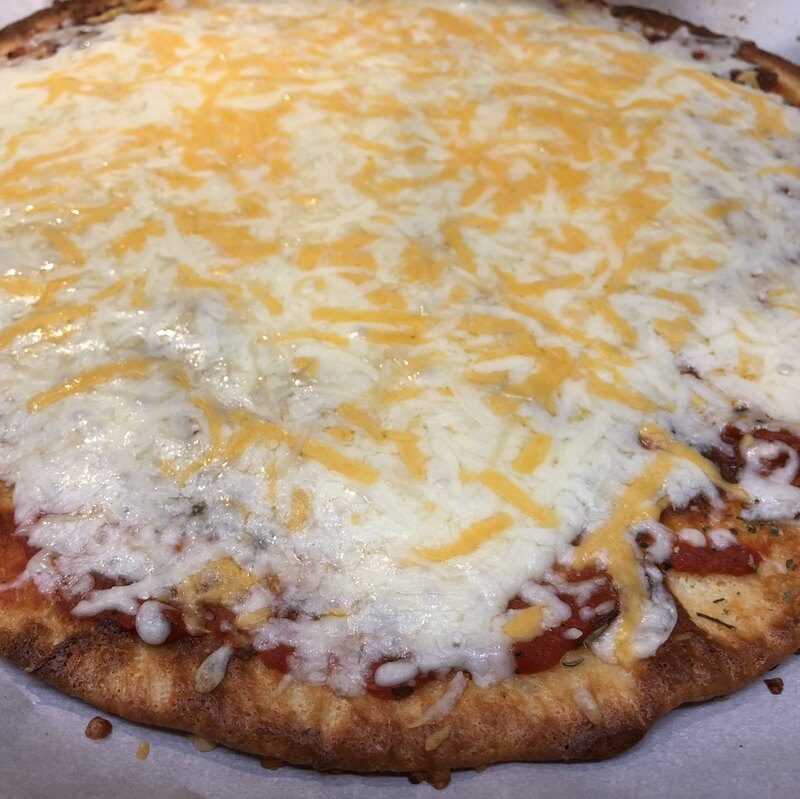 Whew – the low carb life sure is rough… 😉 my first true fathead pizza. I’ve made a variant of it before, but I’m excited to try the real thing. The Trolls movie was great – much, much better than I expected. The new Netflix series just doesn’t have the same magic though.